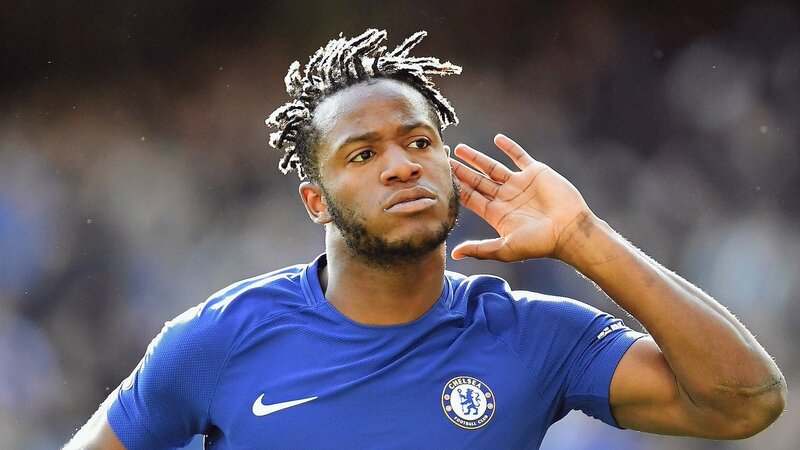 Chelsea star Michy Batshuayi is set to remain at Stamford Bridge for the upcoming season after a heart-to-heart talk with Maurizio Sarri. The Belgian star was loaned out to Borussia Dortmund last winter where he performed brilliantly before he picked up an injury which prematurely ended his involvement in the season. It was earlier reported in May that the Bundesliga side are looking to re-capture him on a permanent deal this summer but they failed to make an official bid for his signature. 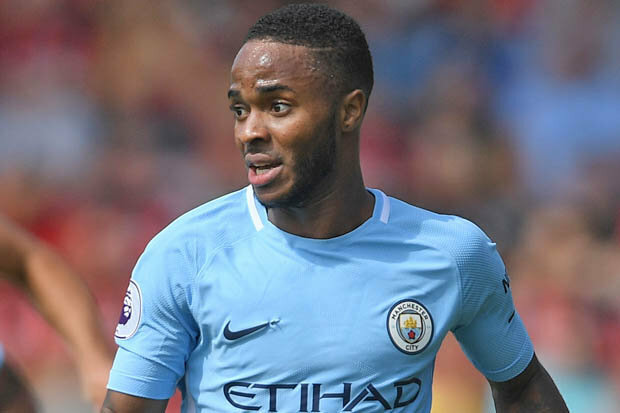 Having returned back to the Blues for pre-season matches, many reports emerged that he could be loaned out to Juventus, as a makeshift for Gonzalo Higuain’s signature. 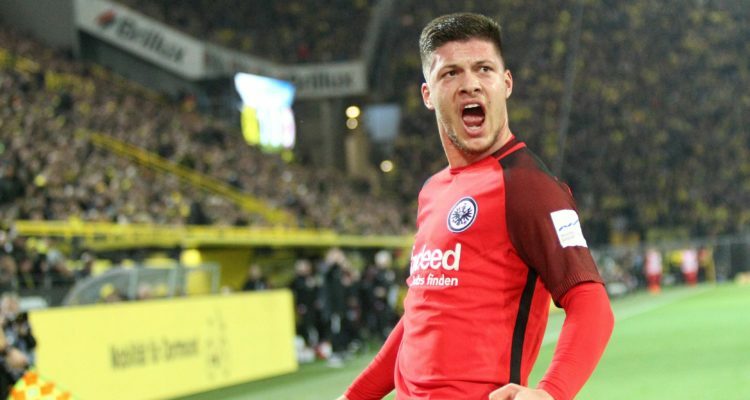 However, the Blues are set to give him another chance to rejuvenate his Chelsea career in the coming season as reports claimed that Sarri is impressed with the player’s performance with the Westfalenstadion outfits during the previous Campaign. 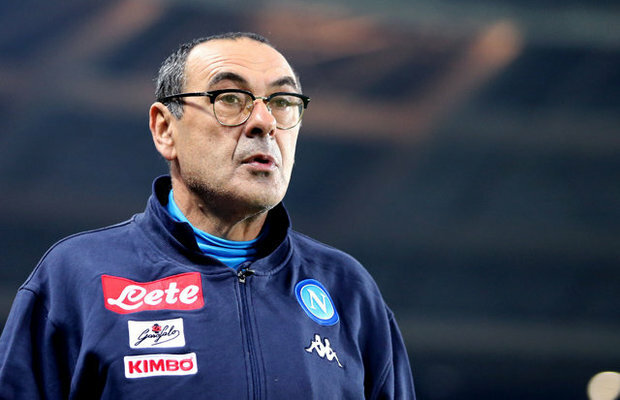 According to reports emanating from Stamford Bridge, Sarri held a lengthy discussion with the player and he is convinced the player has all it takes to succeed in his team in the coming season. Though the player hasn’t lived up to his billings since he joined the Blues in 2016, he is a deadly attacker who can score goals at any time and any position. Considering the fact that Juventus striker Higuain has chosen to move to AC Milan despite Sarri’s interest, keeping the Belgian for a foreseeable is a good decision from the Italian gaffer.